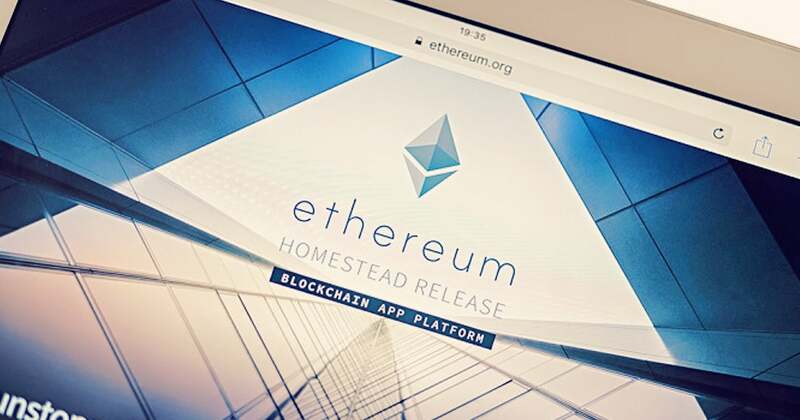 Ethereum (ETH), the world’s second-largest digital currency by market cap, has finally crossed an important threshold following a steady dip in value. The token dropped another 7% early in the week to hit a low of $297, according to a report by Trust Nodes. As of this writing, the token has recovered somewhat but is still trading below $300 for the first time in about a year. According to the report, ETH volumes are down as well, which may have something to do with the decline in price below a crucial threshold. The last time that ethereum was priced below $300 per token was in August 2017. Since that time, the cryptocurrency has gone on a roller-coaster ride along with bitcoin and other top cryptocurrencies, jumping to new highs around the start of the new year but then falling as 2018 progressed. Still, it had managed to stay about $300 per token up until this week. Often, cryptocurrencies tend to move upward or downward based on important news. In this case, though, there has not been any new event of note that could have driven the token below this threshold. Rather, it’s more likely that it was simply a result of trading activity. On the other hand, there are many other factors that could have contributed to the shift in pric: ICOs are apparently tending to cash out, the dollar is strong and the inflation rate for ETH is roughly 7%, according to Trust Nodes. However, each of these factors was also present when the token climbed up to its highs of more than $1,400. In other ways, the drop in ETH price is something of a mystery. Google searches for “ethereum” are actually up somewhat in recent months, and transactions levels remain robust and at about three times the rate of bitcoin. All of this just goes to show that sometimes it can be incredibly difficult to determine why a cryptocurrency (even a well-established one like ethereum) moves in the ways that it does. Legit Cryptocurrency Trading Signals for Altcoins?